High-speed internet. Rapid rewards. Quick thinking. Fast food. Fast . . . church? Here is an opportunity to begin to develop a deeper and richer community where people know each other well and love one another as Christ loved the church. 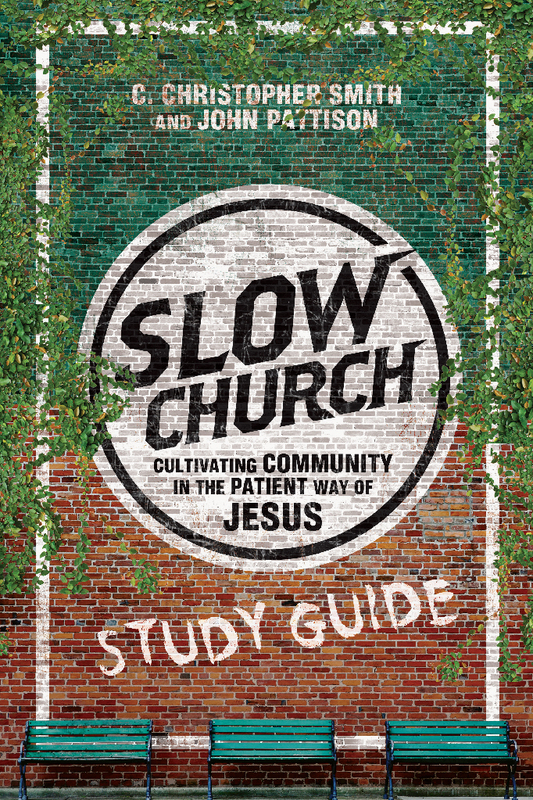 Praise for Slow Church: "Slow Church is a manifesto and handbook rolled into one. . . . It reads like what it is: the long, patient fruit of two men deeply rooted in a particular place, among neighbors they know, love, and serve. . . . Make haste, then. Run, do not walk, to your favorite bookstore, buy a copy, and set your church table for a feast." Praise for Slow Church: "Inspired by the 'slow food' movement and disheartened by the 'fast' church trends, Smith and Pattison are advocating for 'reimagining what it means to be communities of believers gathered and rooted in particular places at a particular time.' Slow Church promises something richer and more substantive than quick fixes." Praise for Slow Church: "The authors write clearly and persuasively; each section of the book offers a theoretical and scriptural basis . . . and practical suggestions for their implementation." 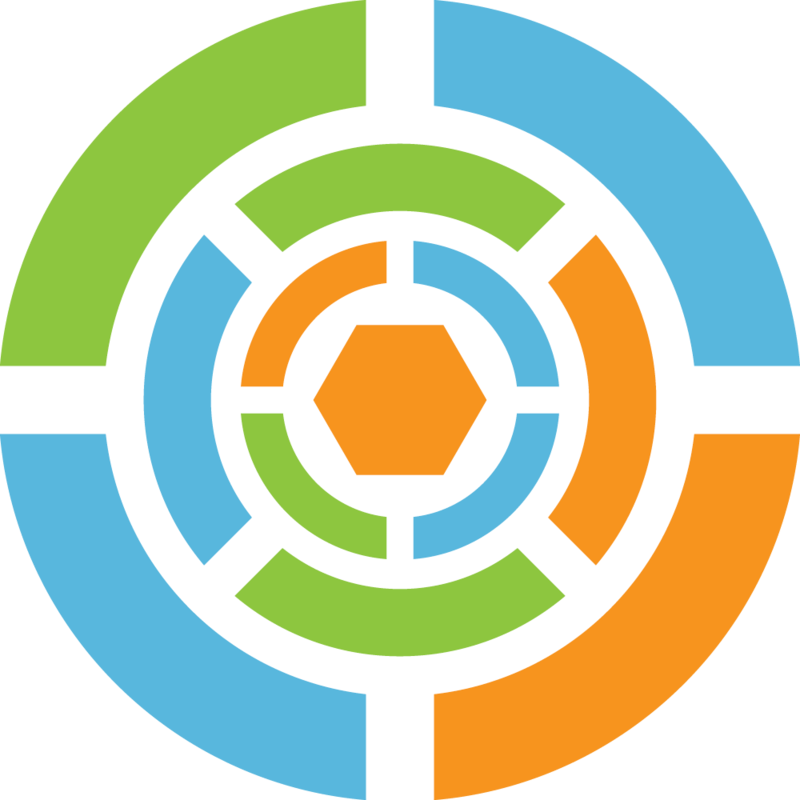 John Pattison is an author, community advocate, grant writer, and nonprofit consultant who leads The Resourceful Community, a blog that connects community leaders to the resources of community flourishing. 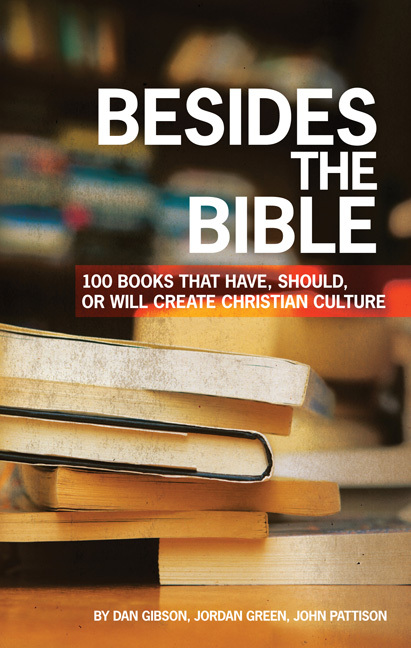 He is the coauthor of Slow Church and Besides the Bible: 100 Books that Have, Should, or Will Create Christian Culture. 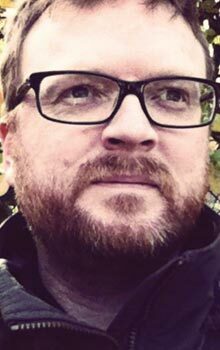 Formerly the managing editor of CONSPIRE Magazine and deputy editor of the Burnside Writers Collective, Pattison's essays, articles, and reviews have appeared in Relevant, Books & Culture, and the Englewood Review of Books. He is also a voting member of the National Book Critics Circle. He lives with his wife, Kate, and their two daughters in Oregon's Mid-Willamette Valley.